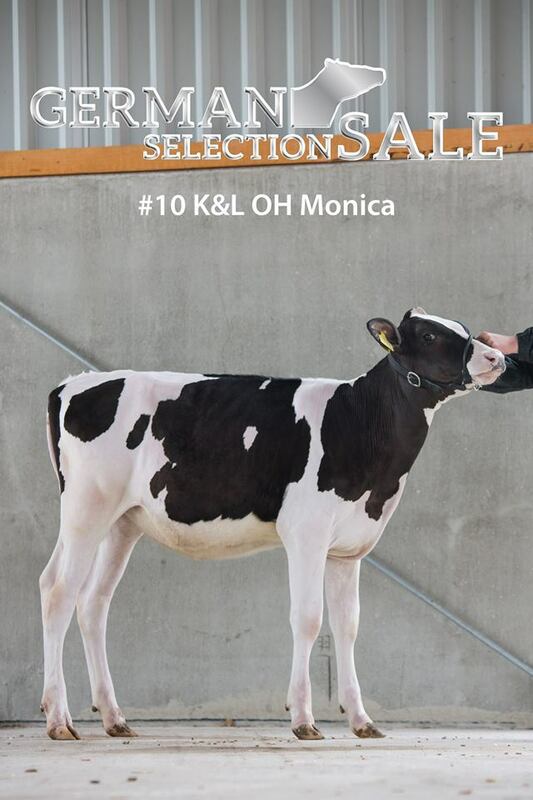 K&L OH Monica was the topseller at the German Selection Sale last Saturday. 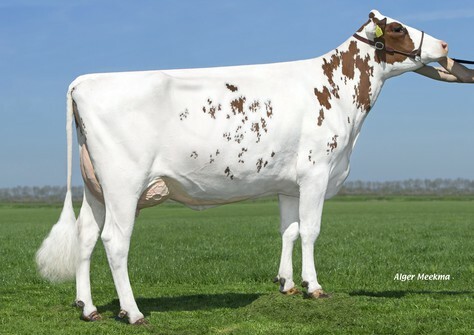 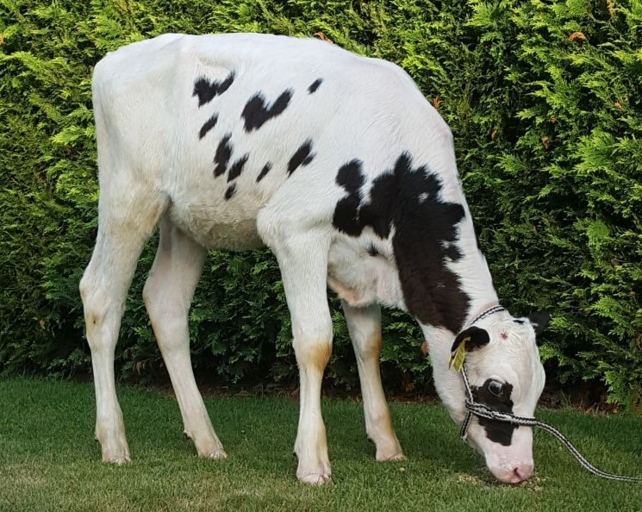 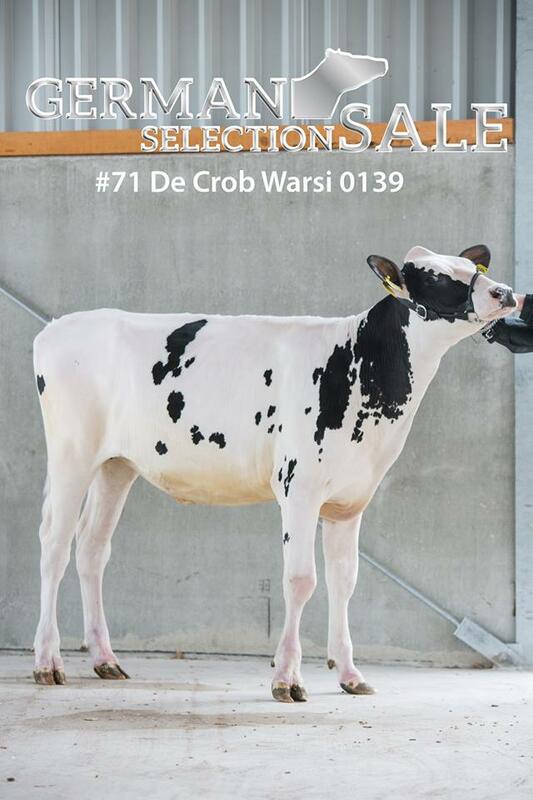 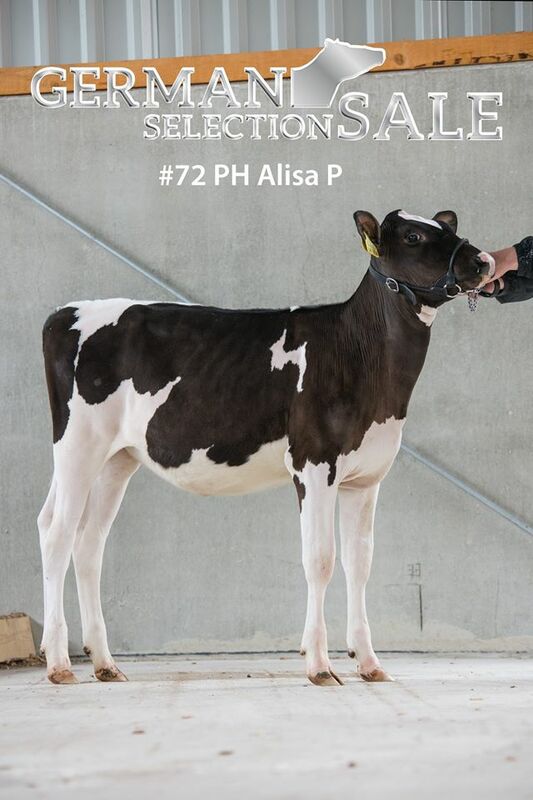 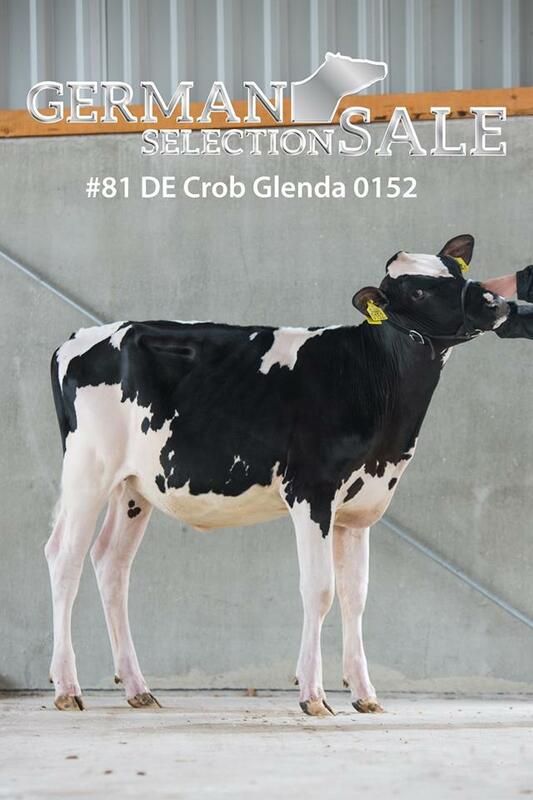 This +2800 GTPI Rubi Agronaut daughter hail from the Seagull-Bay Oman Mirror VG-86 family and sold for € 25.000,- to Masterrind. 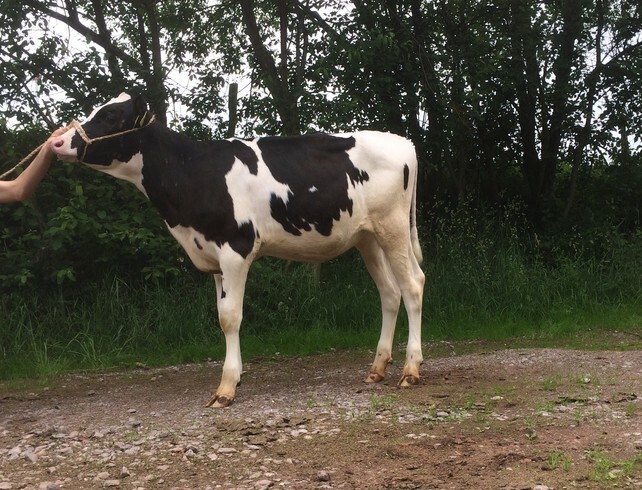 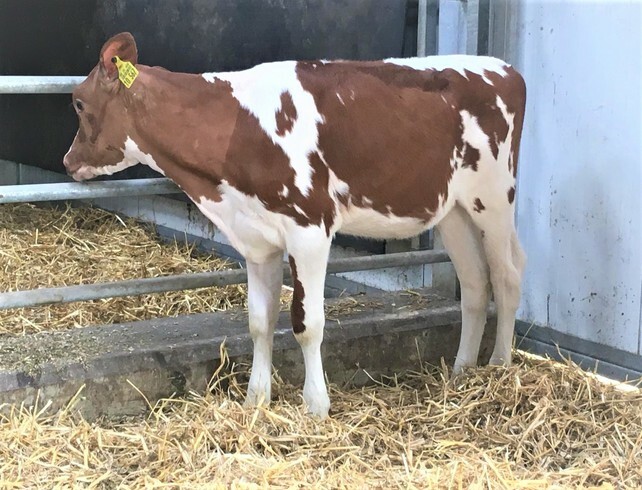 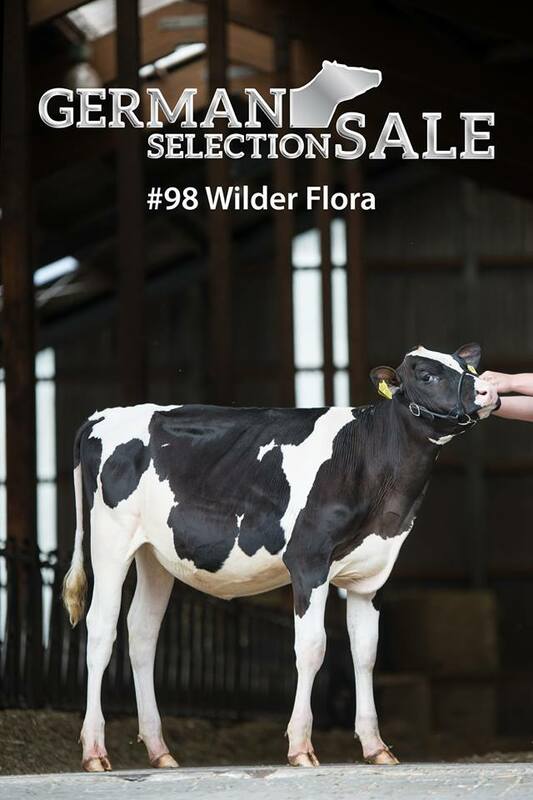 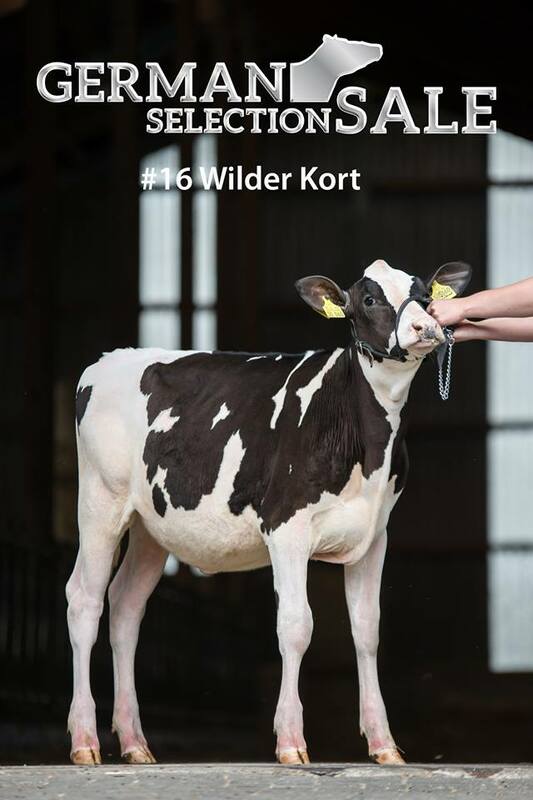 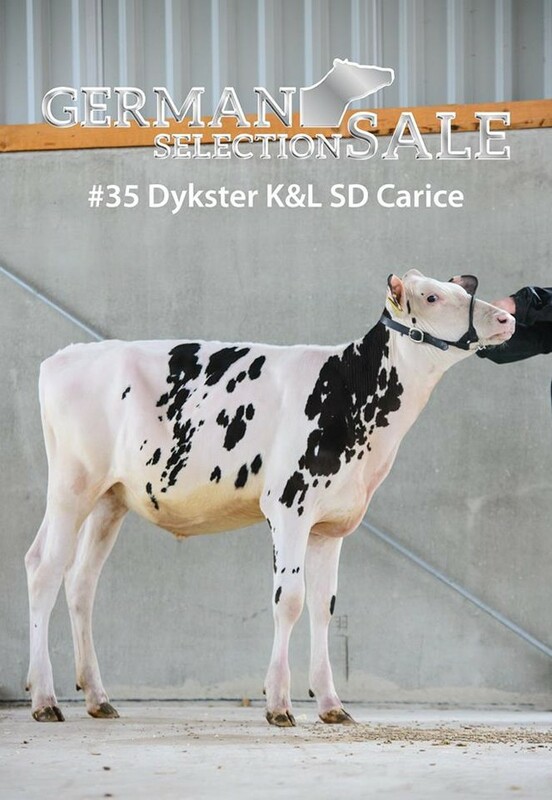 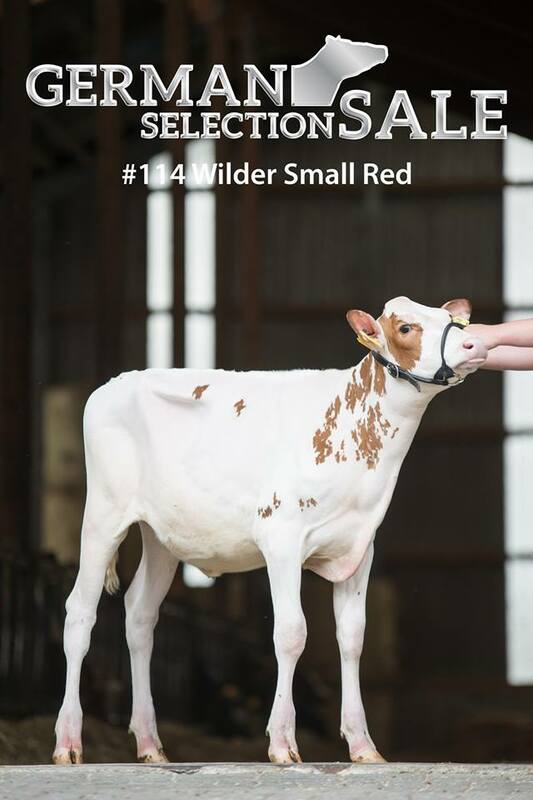 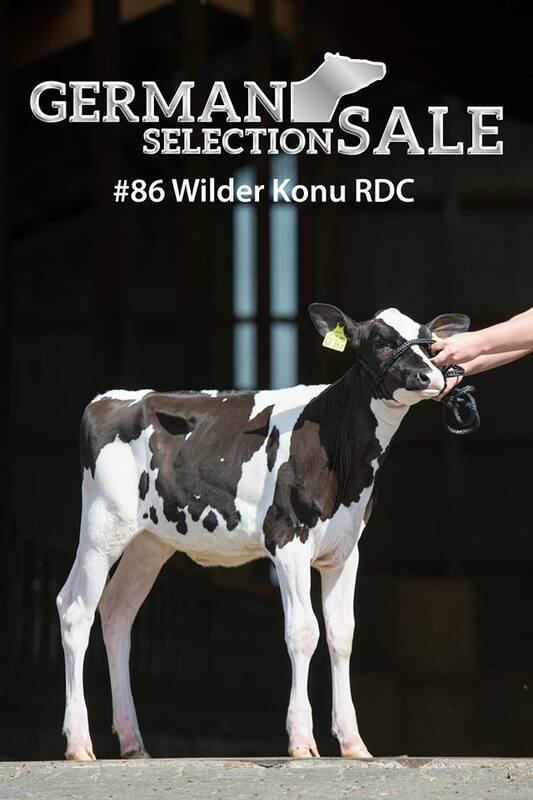 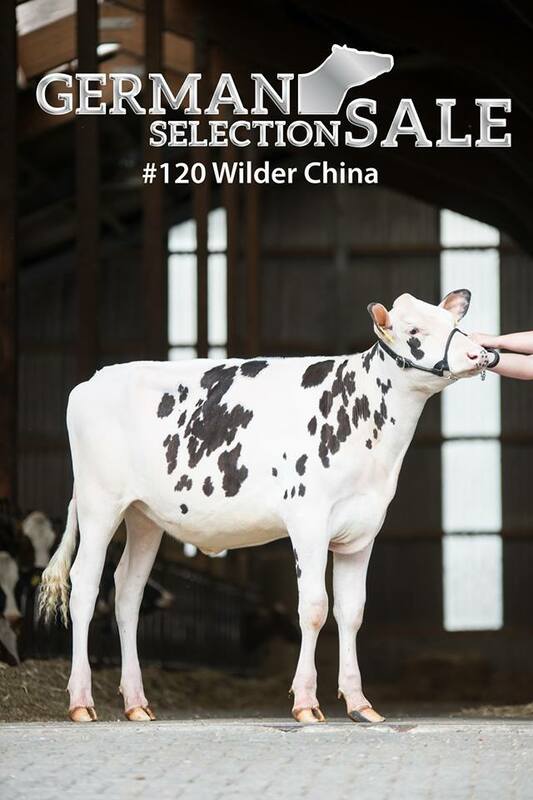 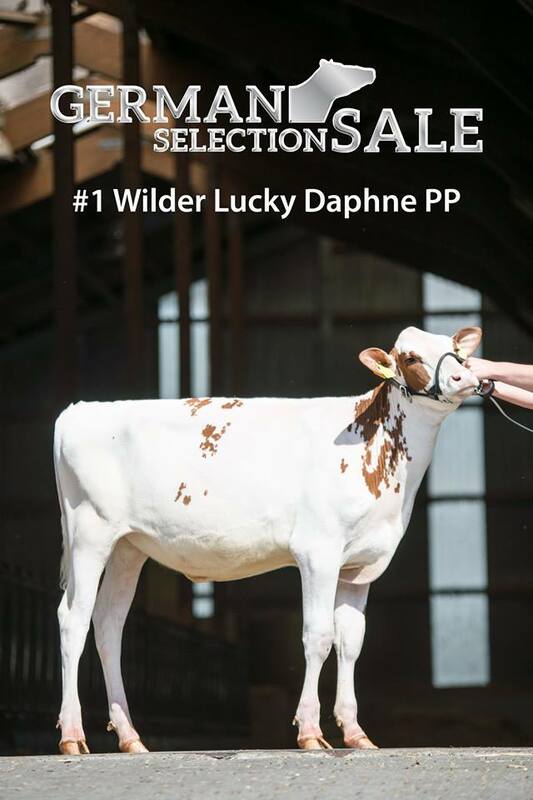 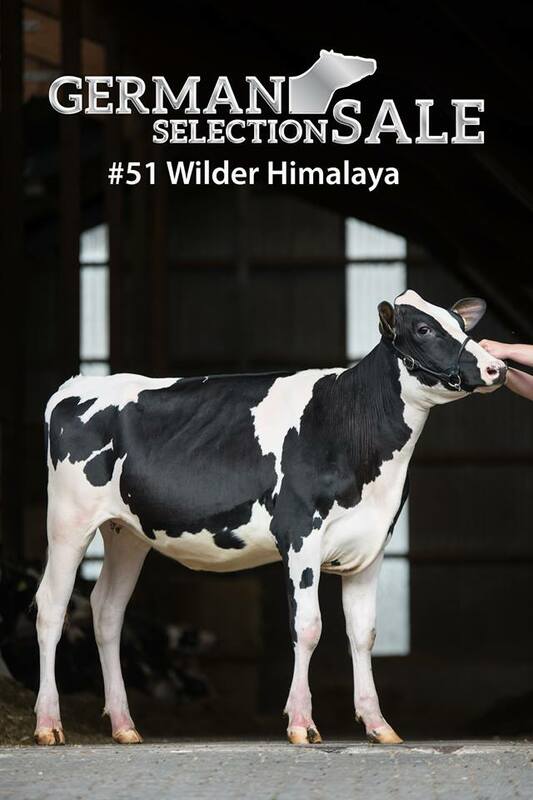 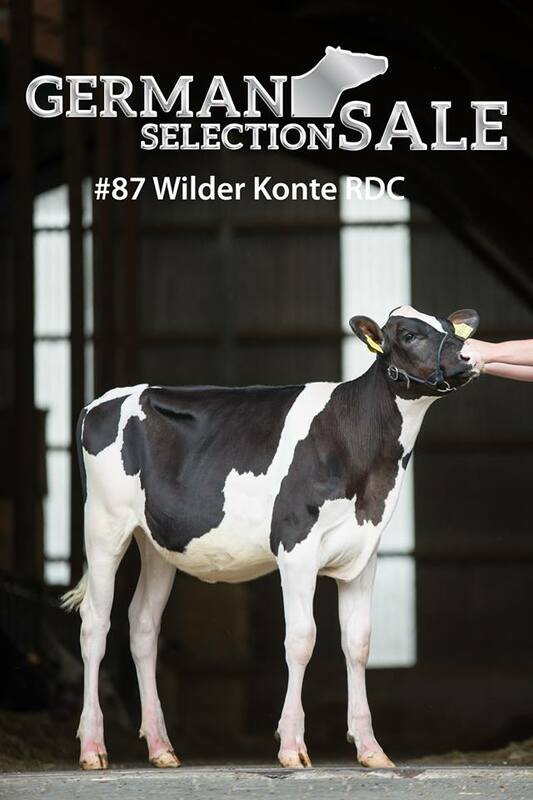 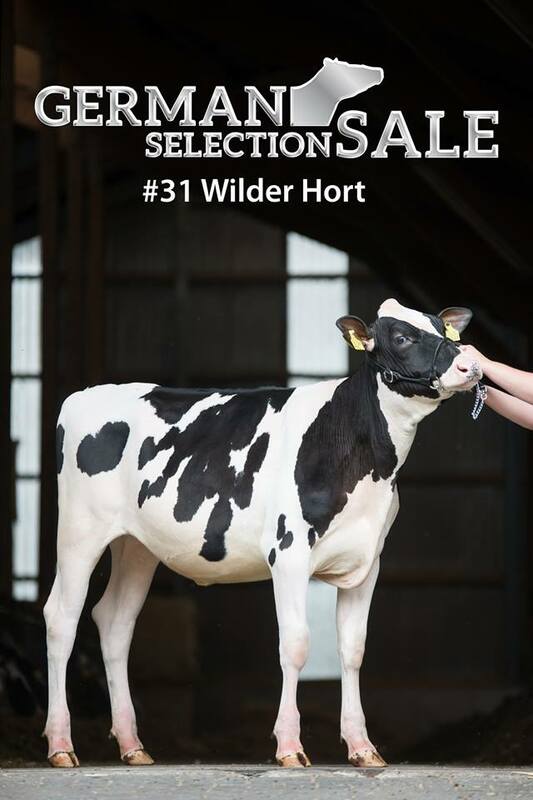 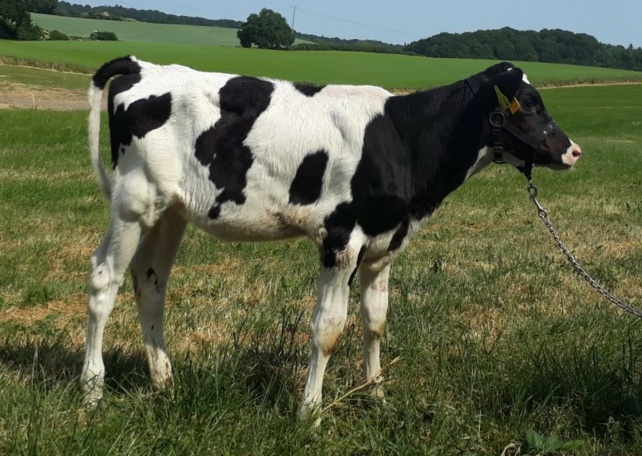 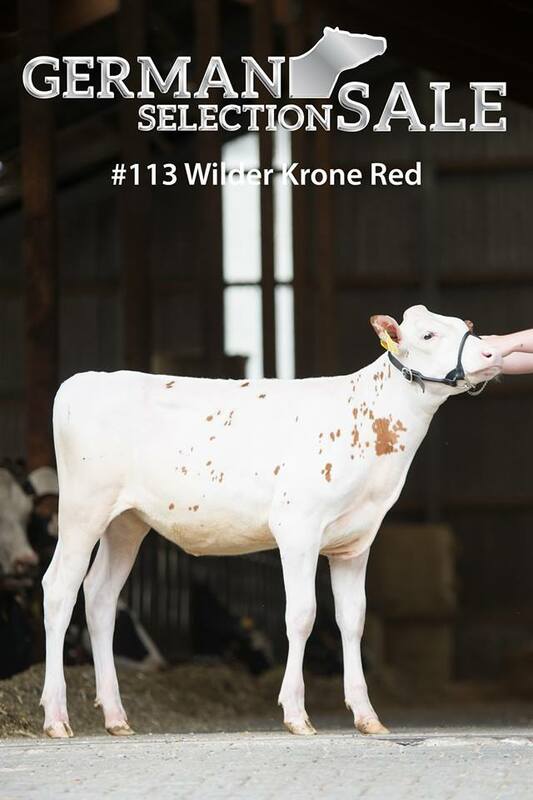 The number 2 of the sale is PrismaGen Kir Royal-Red, a +162 GRZG Pace-Red daughter from the Wilder Kanu 111 RDC VG-88 family, and the number 3 is CCC-Hu Emilio Clairi. 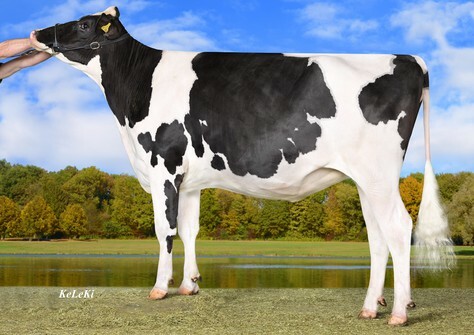 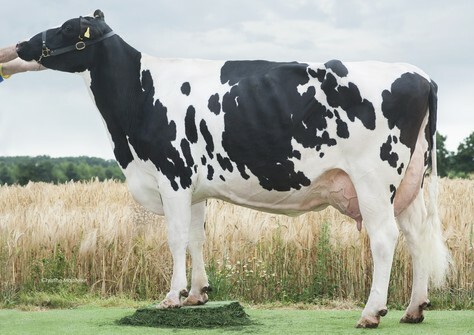 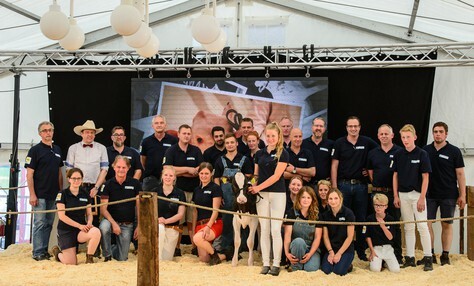 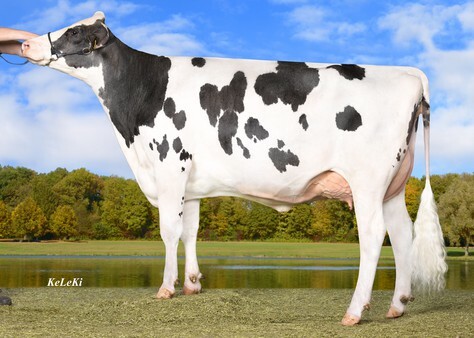 Clairi scores +4.23 PTAT (preliminary), hails from the Regancrest-PR Barbie EX-92 family and is the current #2 PTAT in Europe! 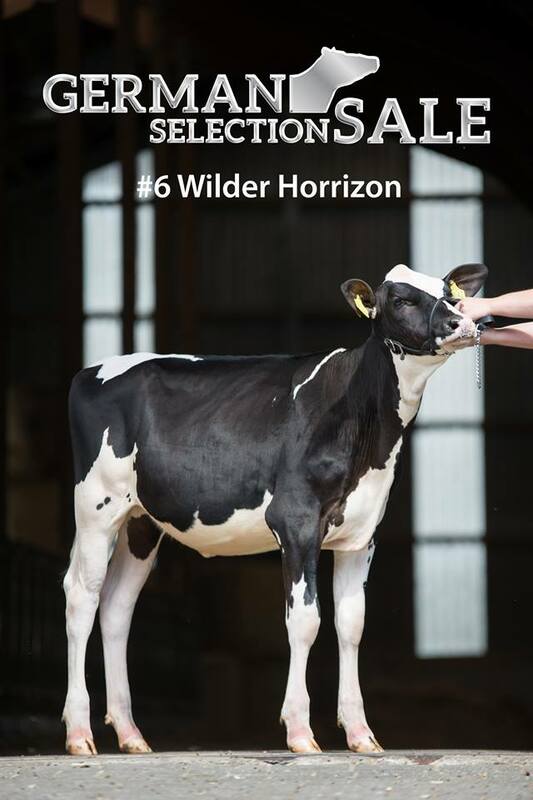 In the table you can find 3 highest contracted heifers of the GSS. 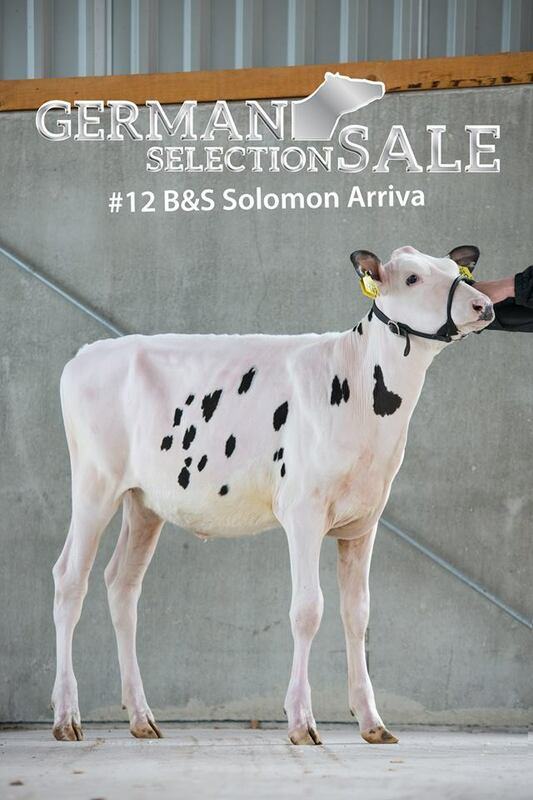 If you are interested in Polled genetics you should definitely visit the German Selection Sale. 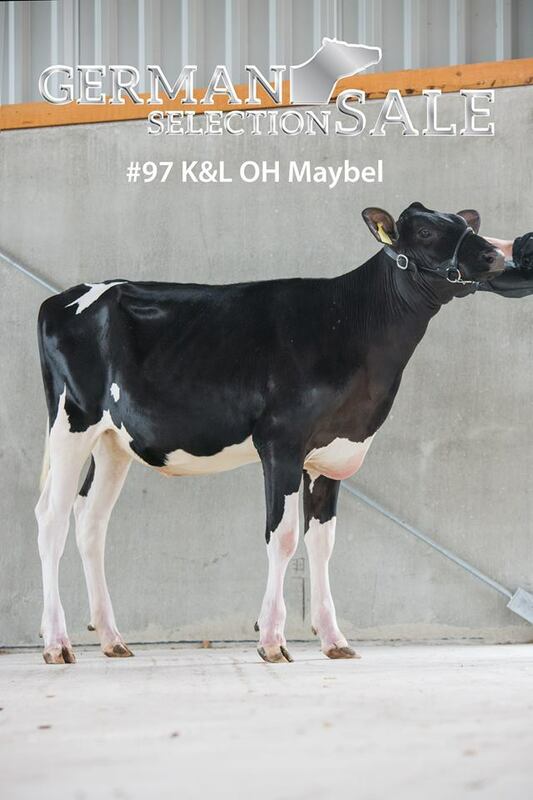 More than 10 Polled heifers will be sold, both hetero- and homozygote.